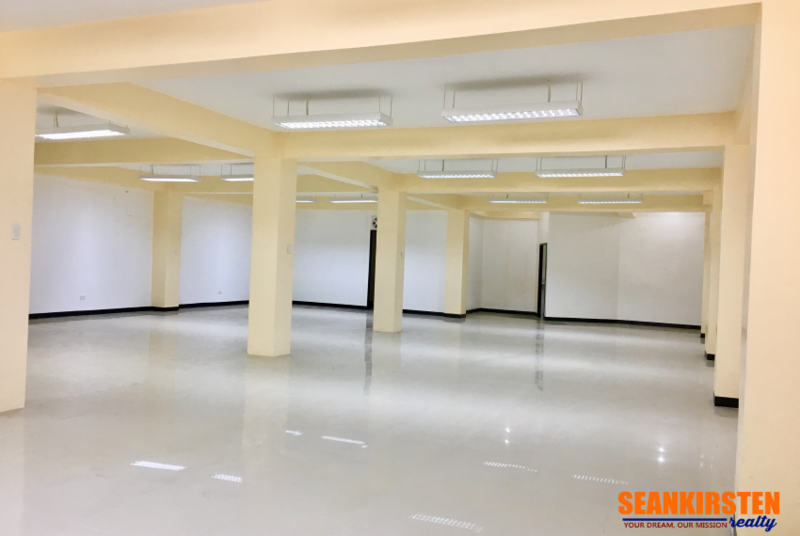 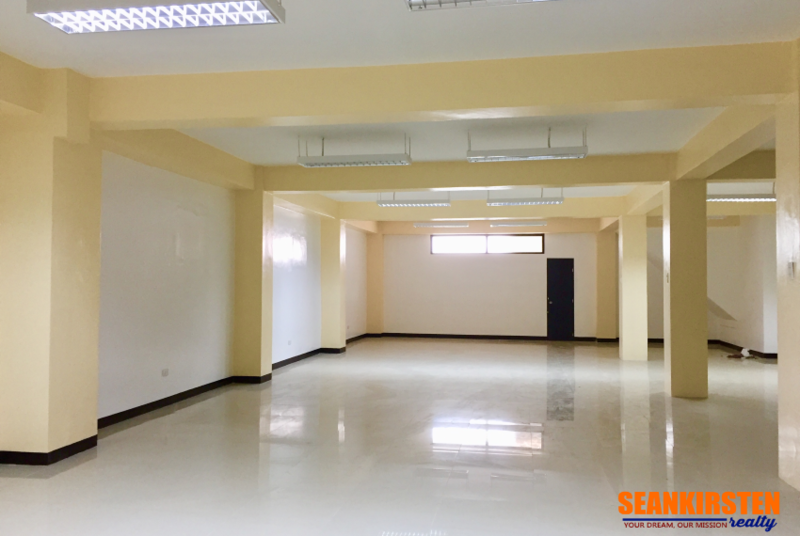 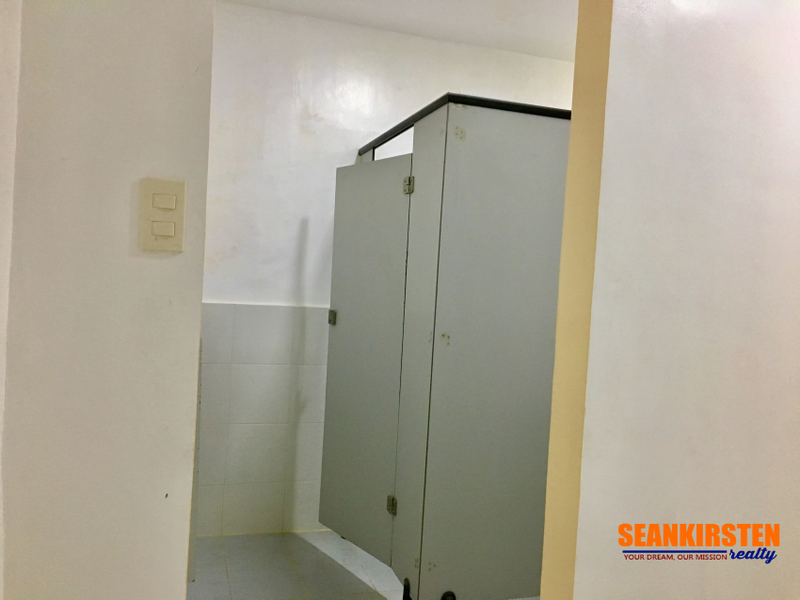 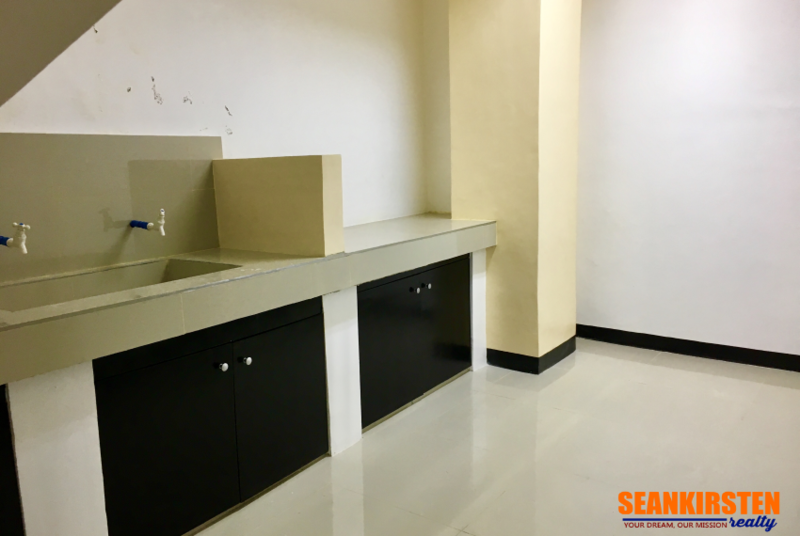 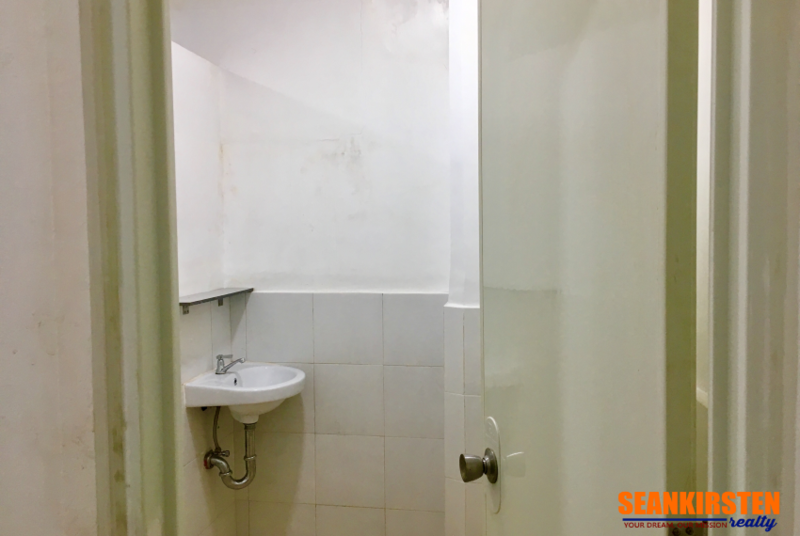 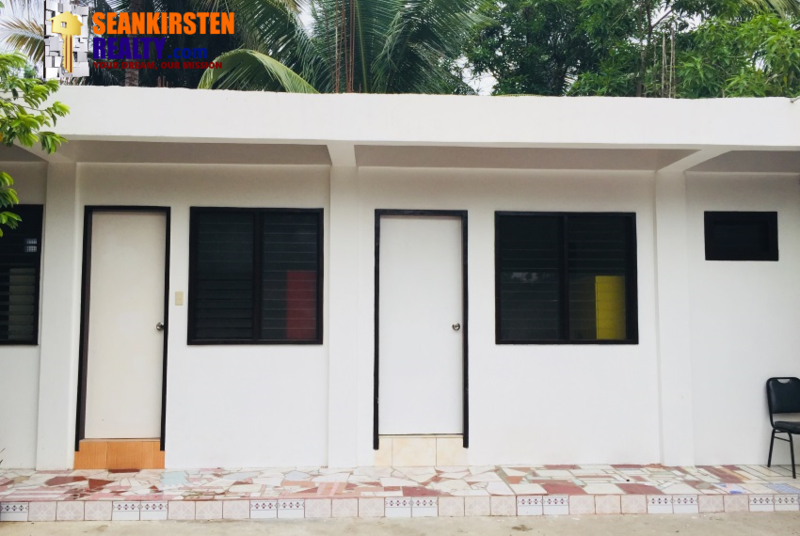 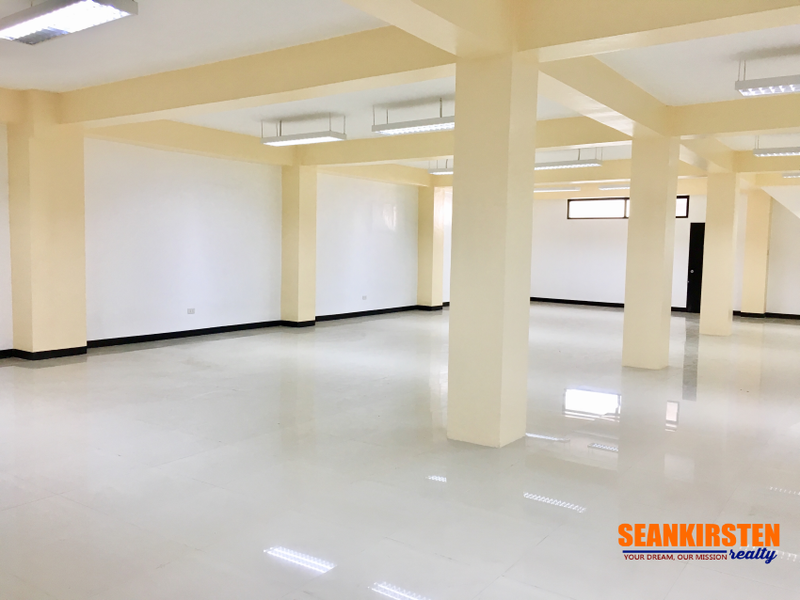 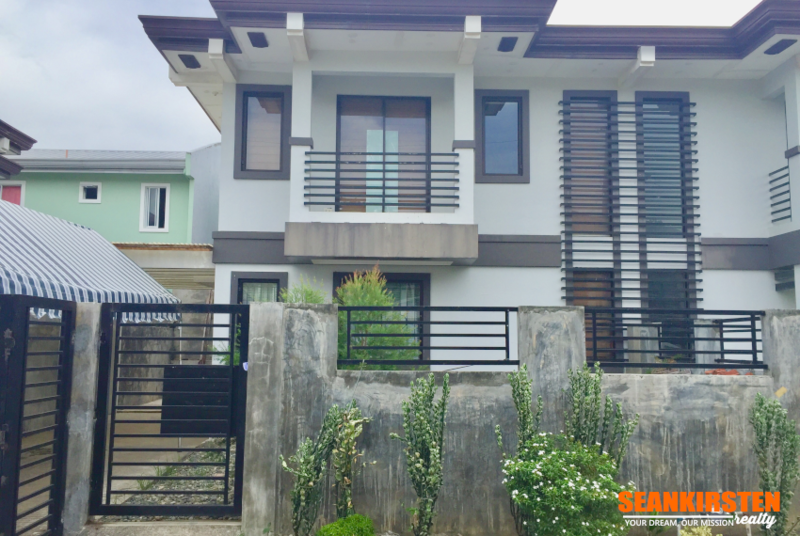 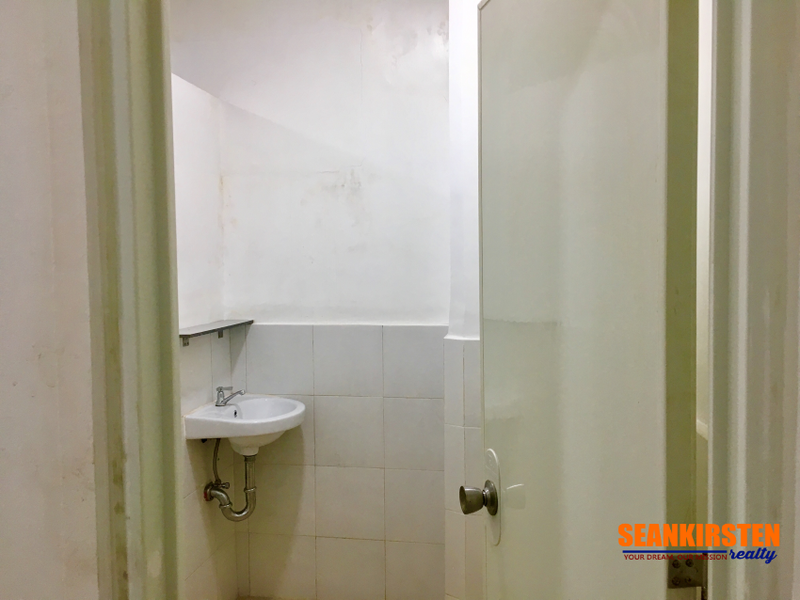 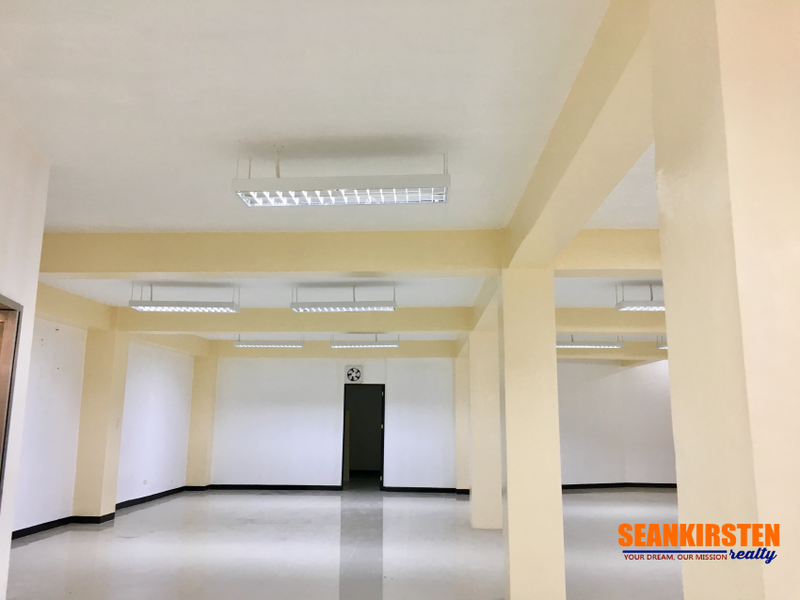 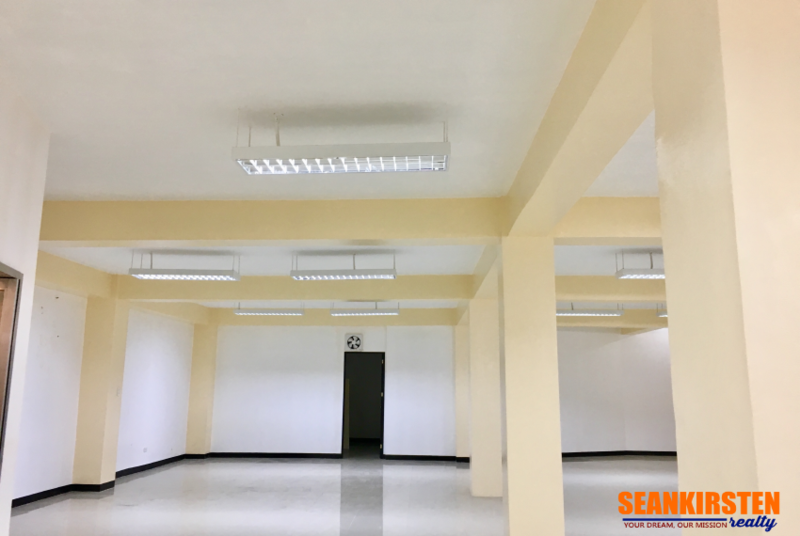 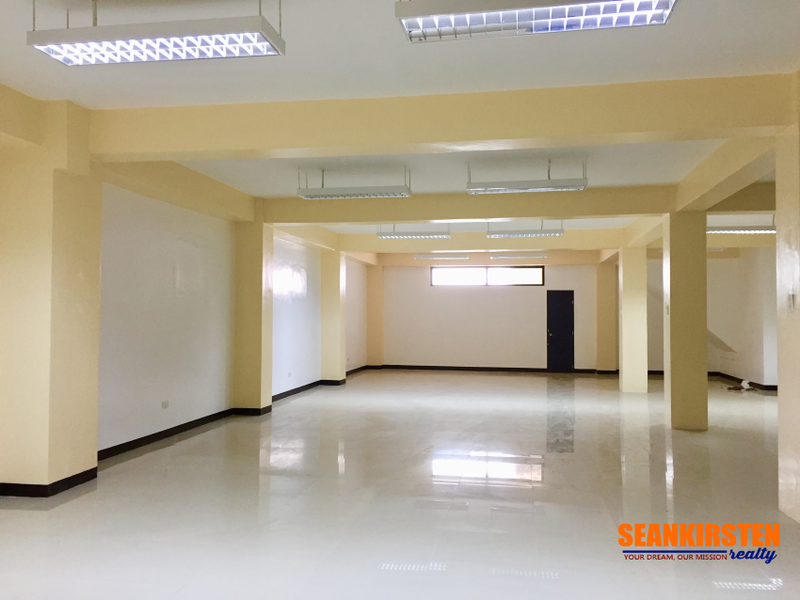 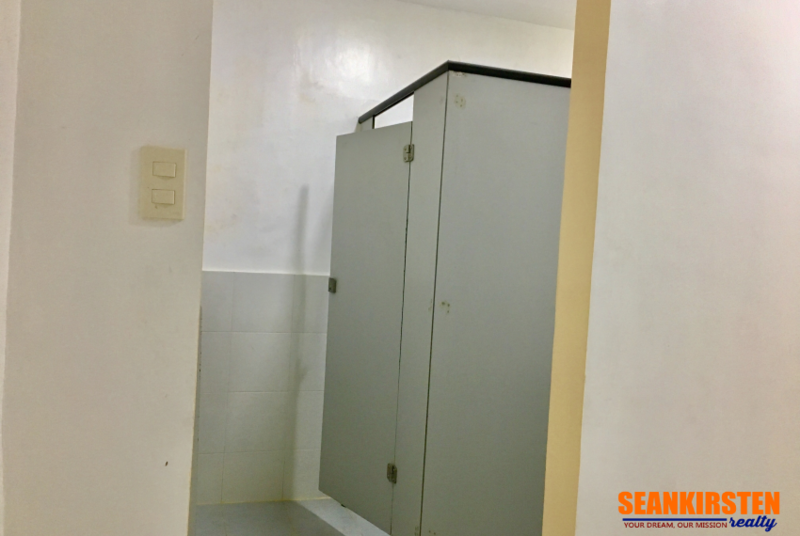 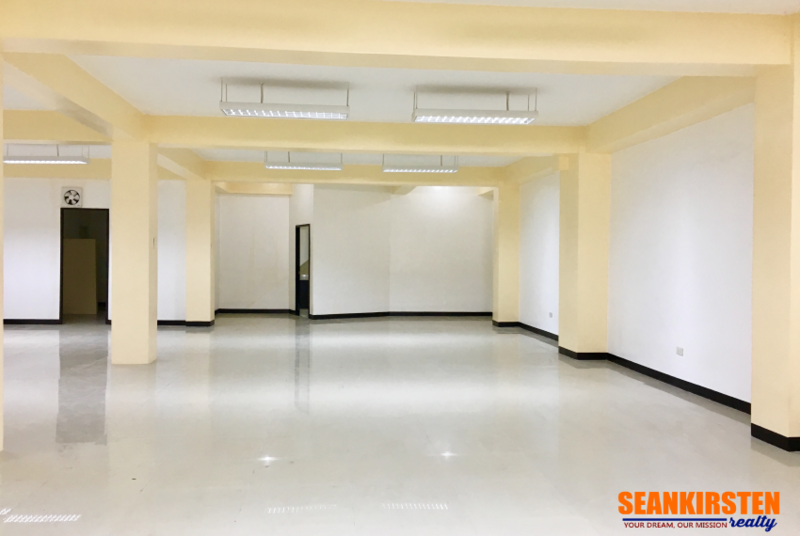 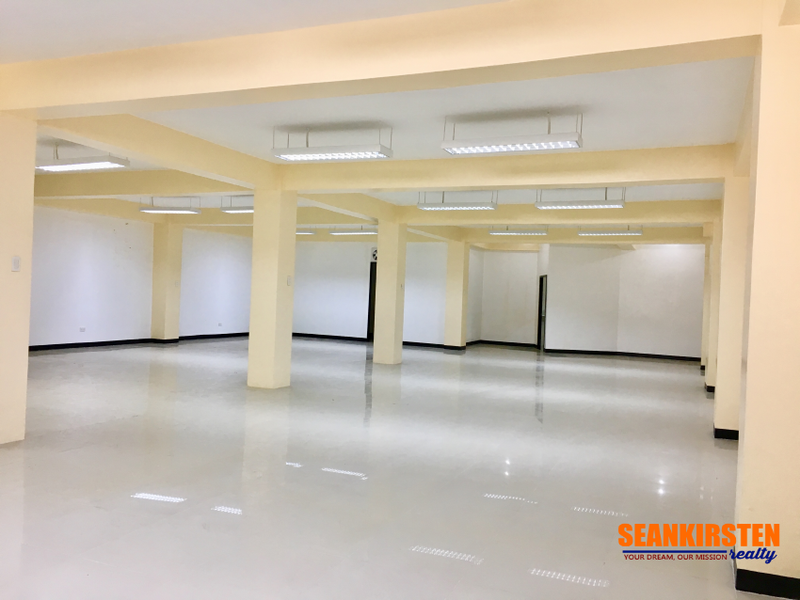 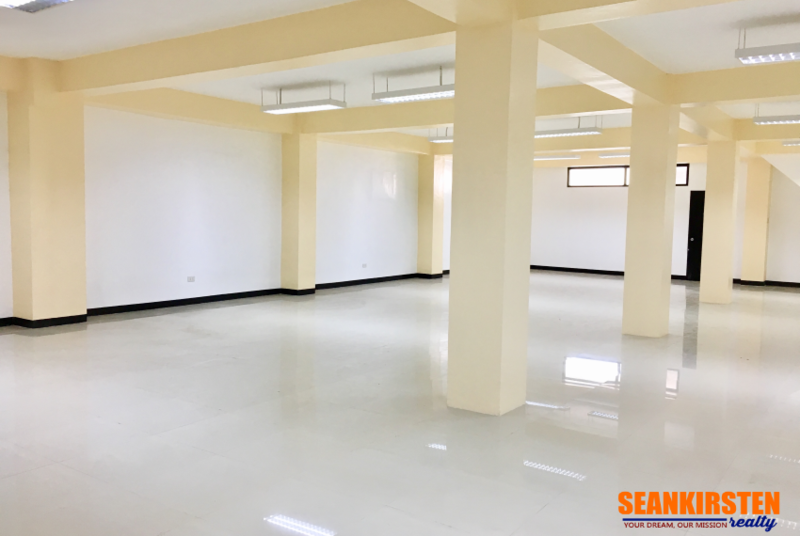 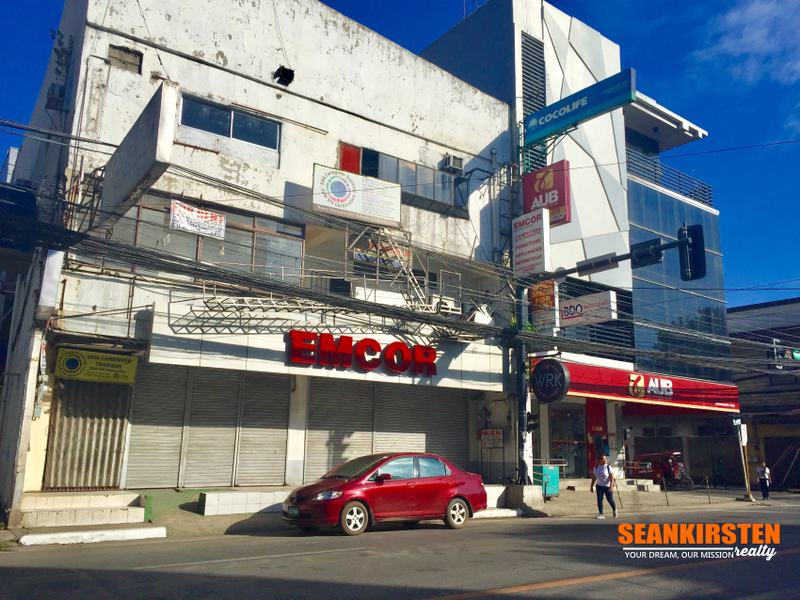 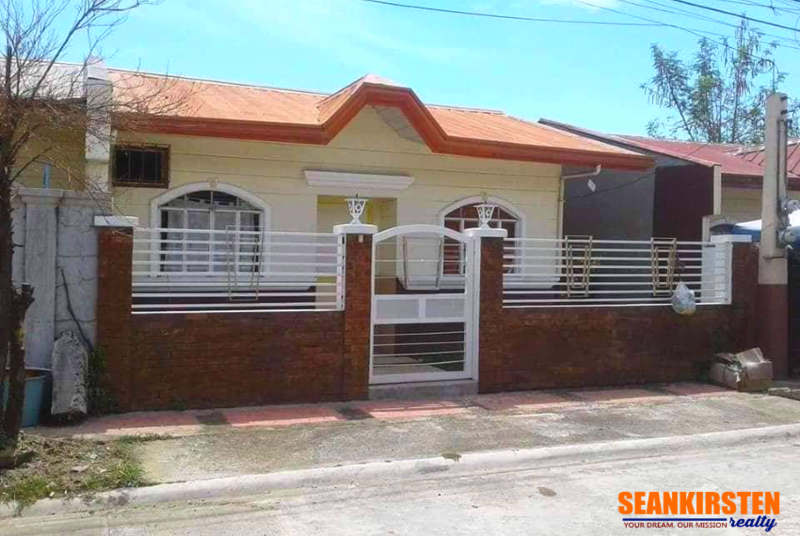 Office Space for Rent at the Heart of Cagayan de Oro City. 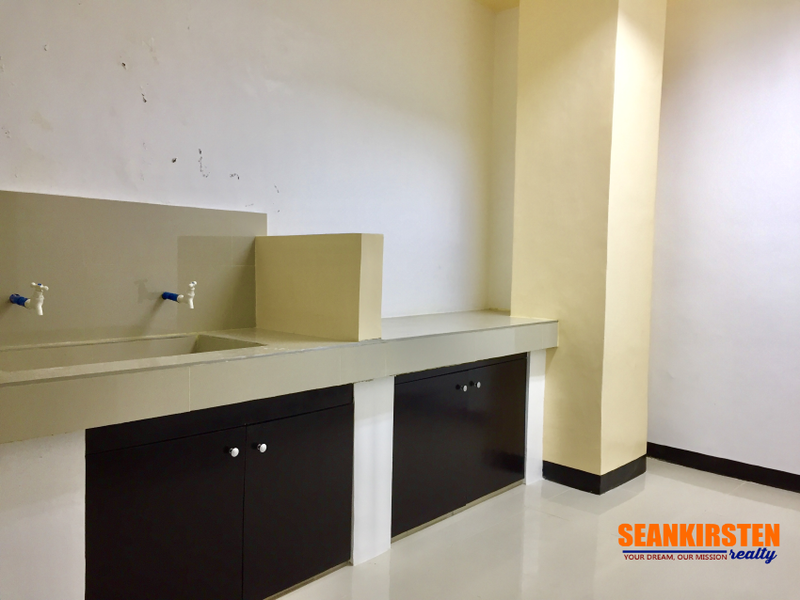 This office space Centrally located with fantastical access to things and places that matters. 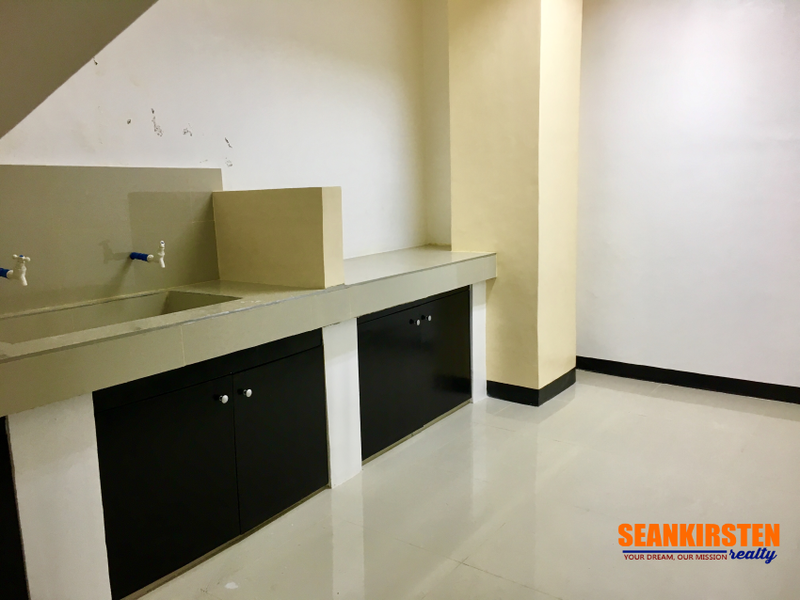 You have the world at your fingertips because your office is a convenient distance from just about anything. 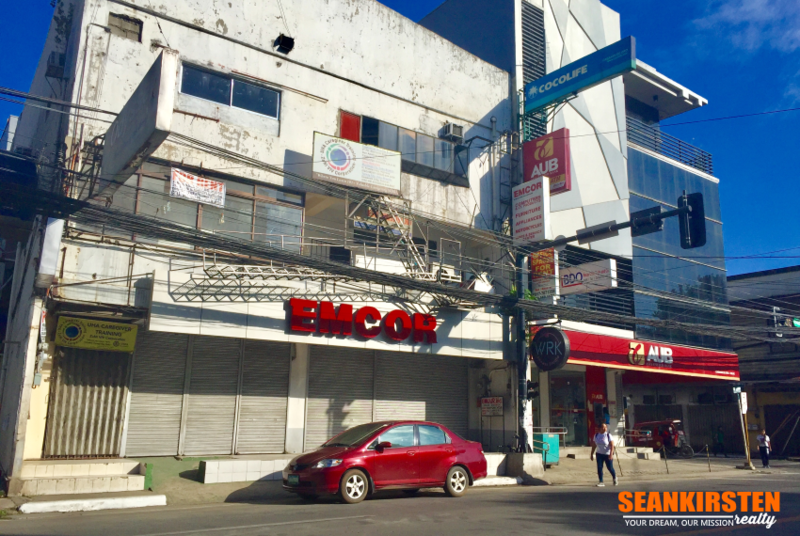 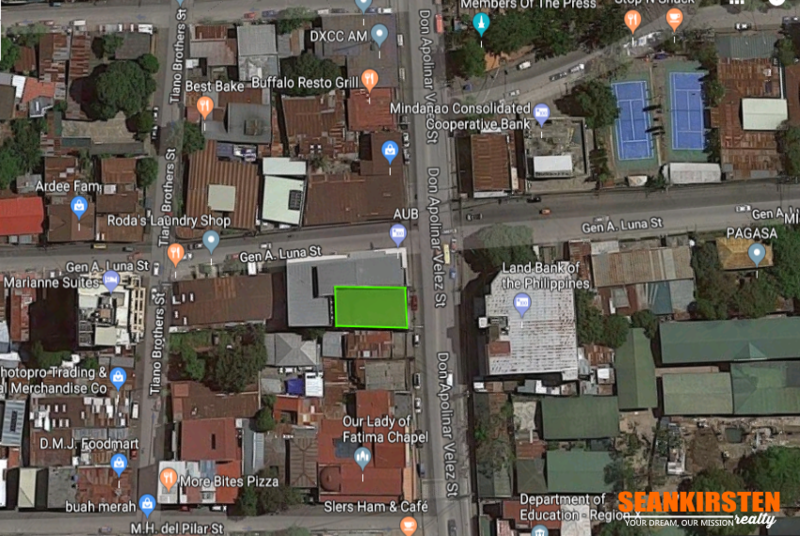 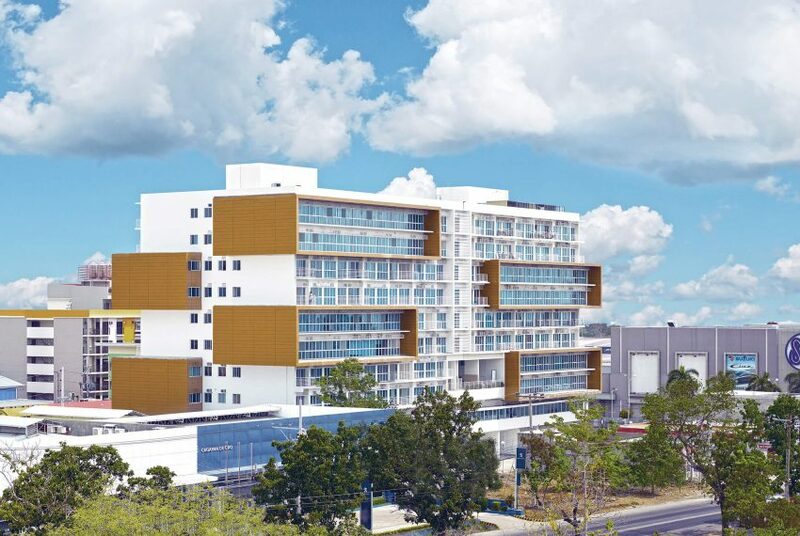 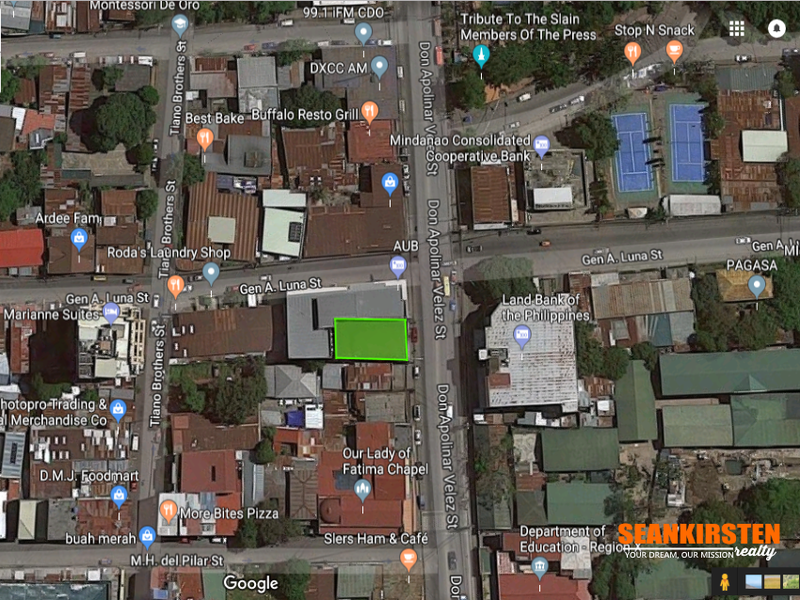 Here, your customer enjoys unparalleled accessibility and convenience at the heart of downtown CDO within 1 km radius to other commercial establishments. 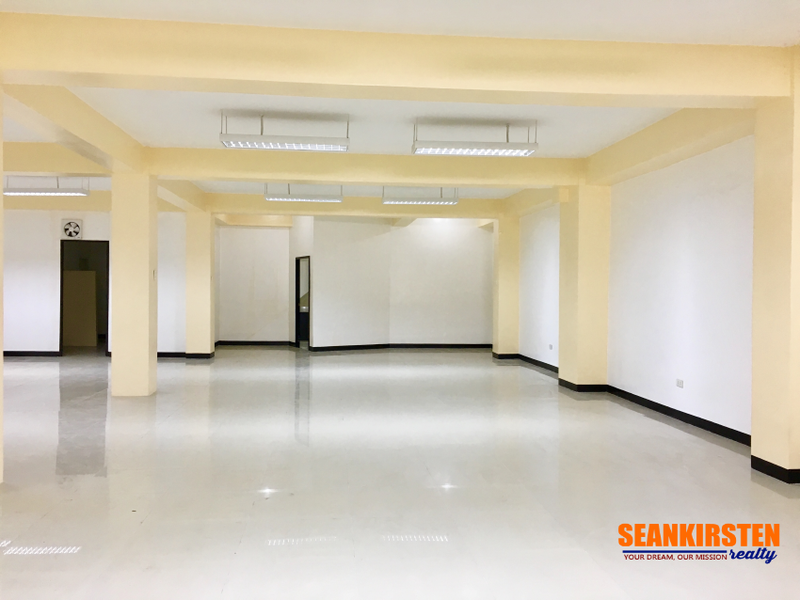 Finally, the location is continuously booming as a result of local population growth and the expansion of commercial establishments nearby. 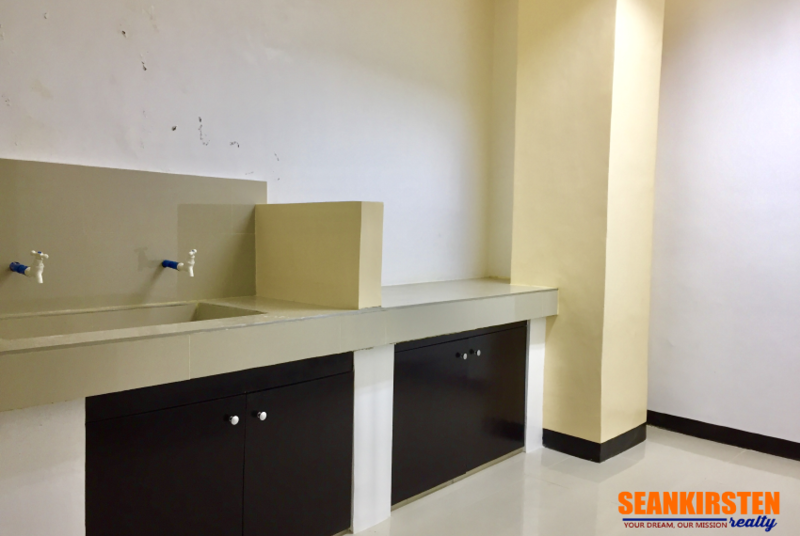 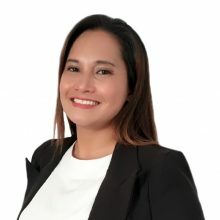 This featured 100 sqm Office Space is ready for occupancy. 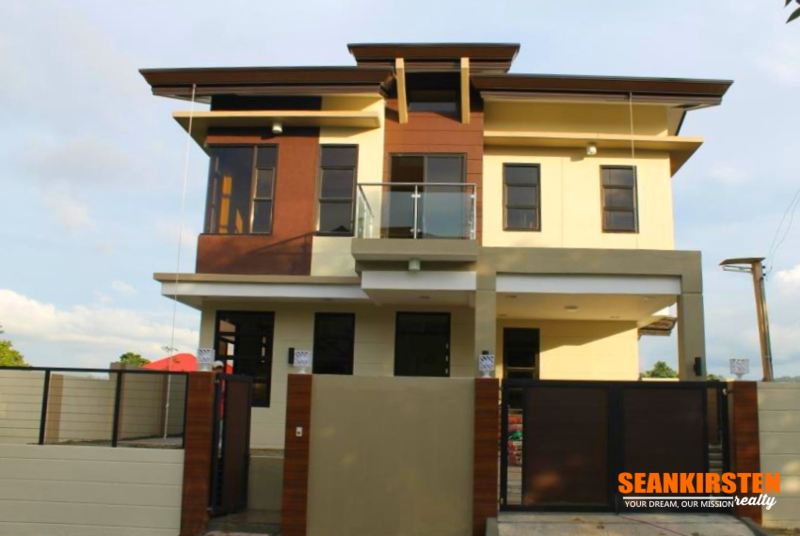 For more details and site visit, message or call me now.